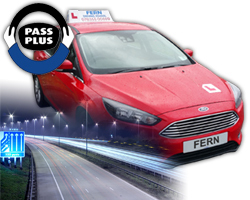 The aim of the Pass Plus course is to improve the skill level of drivers that have recently passed the practical test. 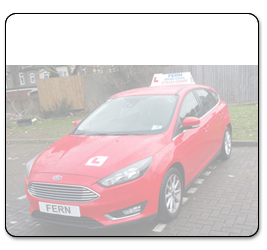 It was devised by the DVSA (Driver & Vehicle Licensing Agency) alongside the driving instructor industry and car insurance companies in order to help new drivers reach a better standard of driving by; gaining experience in conditions that are either not possible, or unlikely to occur during normal driving lessons. The good news is that some car insurance companies offer lower insurance to drivers that have completed the Pass Plus course. Due to the cost of insurance for new drivers - this can be very helpful! 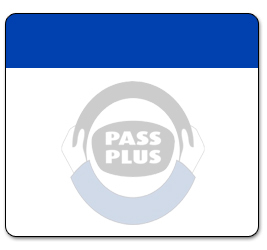 Pass Plus covers more advanced driving topics with a series of modules. There is no test at the end of the course, but the entire course must be completed to receive a certificate.